A young couple moves into a new neighborhood. The next morning, while they are eating breakfast, the young woman sees her neighbor hanging the wash outside. She says, "The laundry is not very clean. She doesn't know how to wash correctly. Perhaps she needs better laundry soap." Her husband looks on, but remains silent. Every time her neighbor hangs her wash to dry, the young woman makes the same comment. 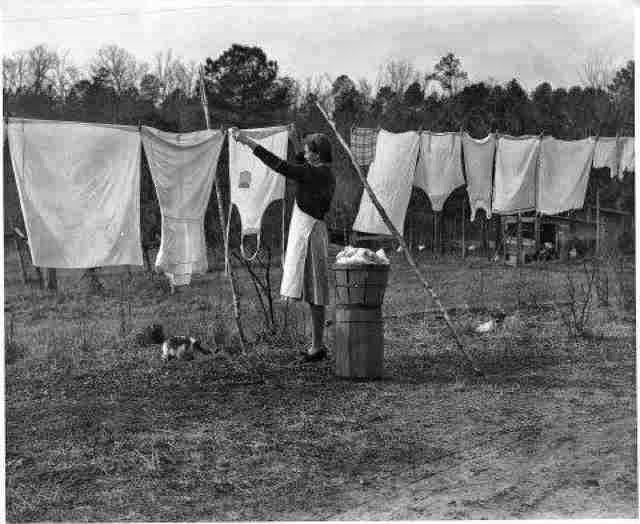 A month later, the young woman is surprised to see a nice clean wash on the line and says to her husband, "Look she's finally learned how to wash correctly. I wonder who taught her this?" The husband replies, "I got up early this morning and cleaned our windows." And so it is with life. What we see when watching others depends on the clarity of the window through which we look. I love this it is so true. I hope you don't mind but I copied it to show my Hubby!